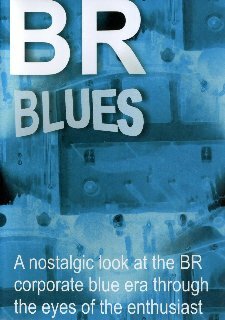 Produced by Foretrak Pictures, 'BR Blues' is a programme with a difference. It looks back at the corporate blue era through the eyes of the enthusiasts, giving a meaningful insight into our nostalgic memories. 55 minutes of original footage and real comments by gricers!